A work furlough during the fall in 2016 gave us an unexpected spontaneous opportunity to explore New Orleans neighborhoods for a community barbershop. 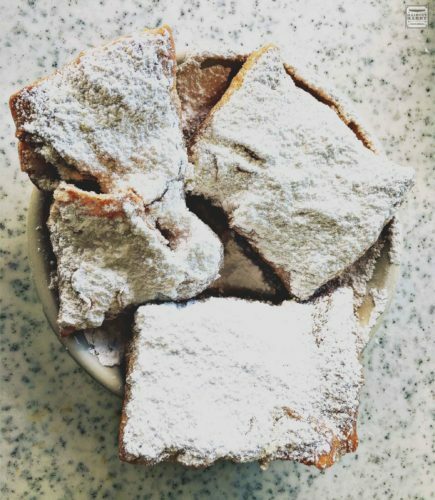 We had never been to New Orleans before, but like so many other destinations it was always on our list of places we wanted to visit. The plan was to be in New Orleans for a week and use some of this time to search for an interesting and unique community barbershop. 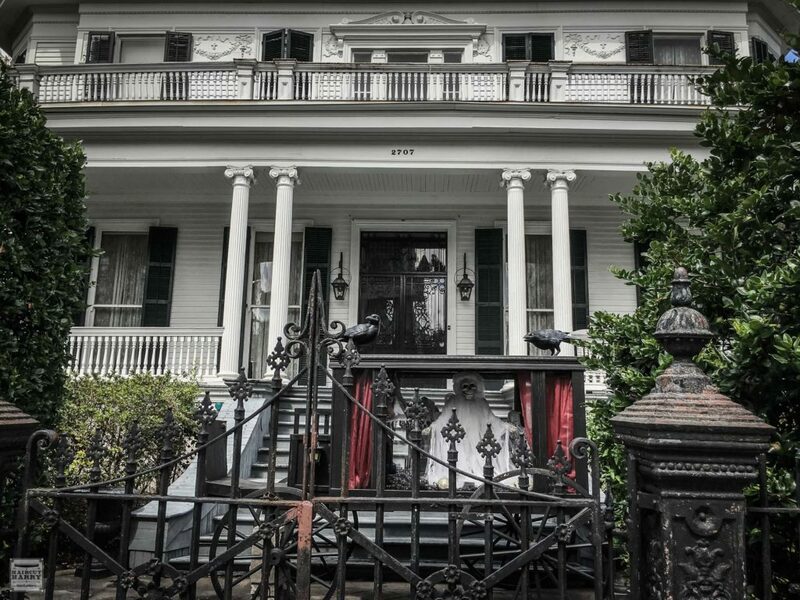 We spent a few days walking around the neighborhoods, taking in the historic architecture, visiting a couple famous cemeteries, eating beignets, and of course drinking lots of cups of coffee. 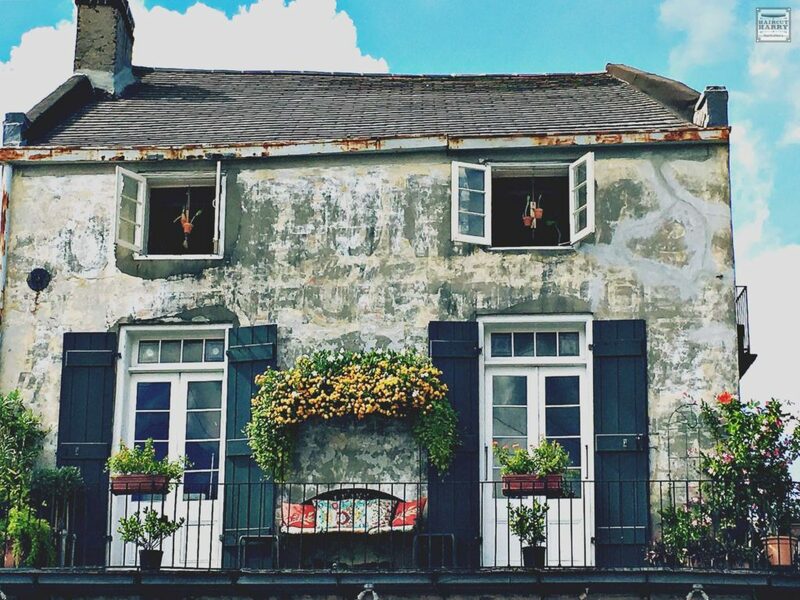 We had explored Magazine Street and The French Quarter. 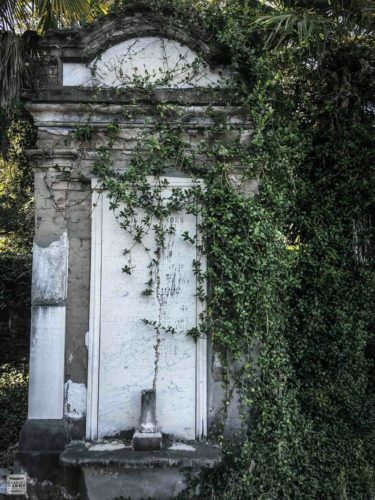 Took hundreds of digital photos in the Garden and Bywater Districts while discovering the splendor and the history in various stages of decay and restoration. As for a gem of a hidden community barbershop, well we had yet to find one. The Nolan House decorated for Halloween. 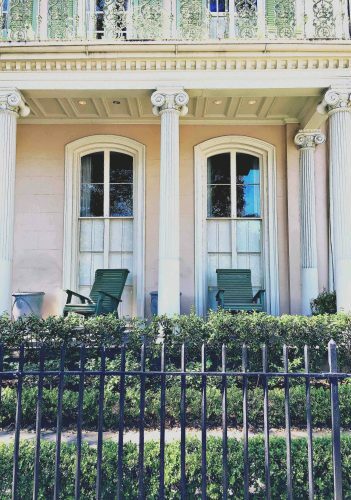 Filming took place throughout this home for The Curious Case of Benjamin Button. The Family Barber Shop had eluded us until almost the very end of our trip. This East Carrollton neighborhood was in fact the last area of New Orleans we searched. As we turned the corner onto Oak Street, I saw it across the road. The red, white and blue of the barbershop. The bold lettering read Family Barber Shop. Two locals sitting and chatting on the bench out front. 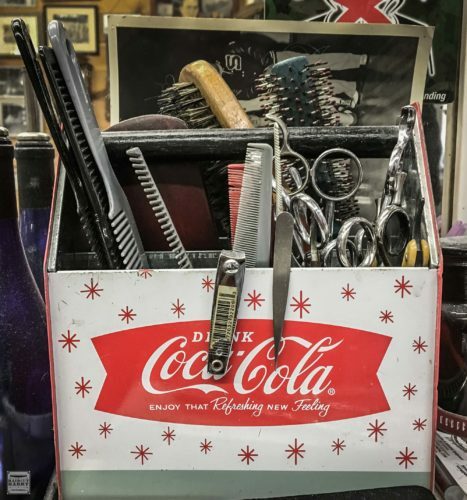 A true community barbershop. Opening the door, I was greeted by the sounds of a buzzer. Inside three old chairs and wood paneled walls were covered with vintage memorabilia and photos. A collector’s dream, and a clue to the long history of this shop’s owner “Bud” Adams who unknown to me was one of the two men sitting out front. 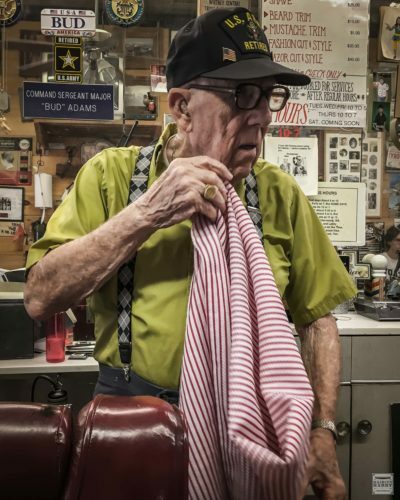 Bud introduced himself as “a barber” who had been working on Oak Street for over 70 years. 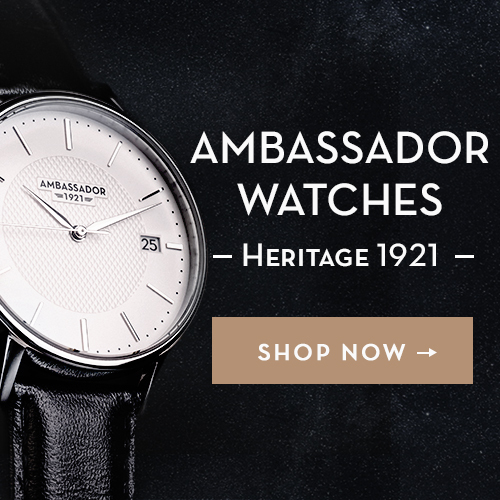 The shop itself has been around for close to 100 years. Bud was even born a mere two blocks away. Bud’s hand pointed out the window in the rough direction to show me. Bud started his career in the 1940’s working at the shop’s old location. Originally owned by his father, a little further down on Oak Street. In his youth, Bud started out by shining shoes at the shop. He recalls when haircuts cost thirty-five cents for adults and twenty-five cents for children! The shop was relocated to its current location back in 1966. Bud says, "Enjoy life, don't fake it." 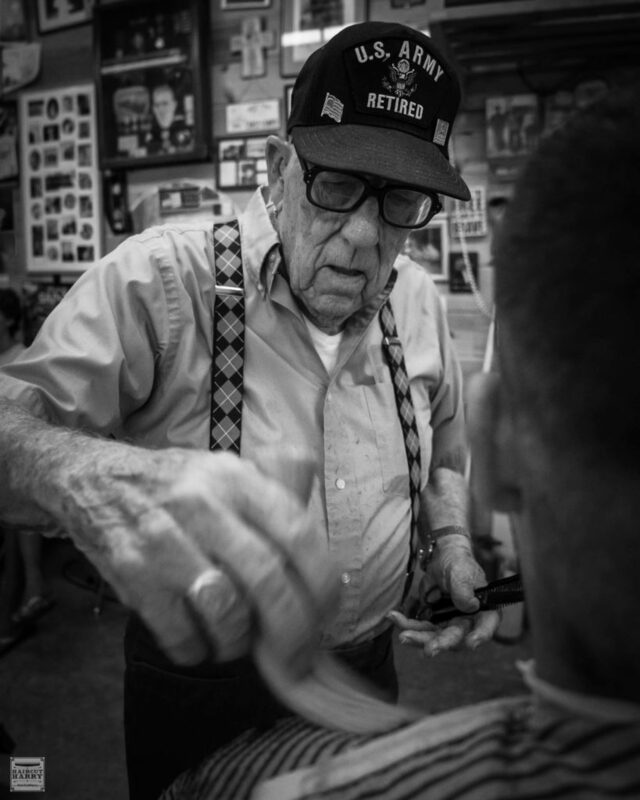 Bud's Family Barber Shop is a place where customers become friends after a while. Bud could have been a voice actor with his distinctive tenor voice that I could hear so clearly above the shops noisy activities. Bud was also a very busy guy within the local community so we were grateful that he agreed to us filming a haircut and interview the next morning. Over One Million Video Views! 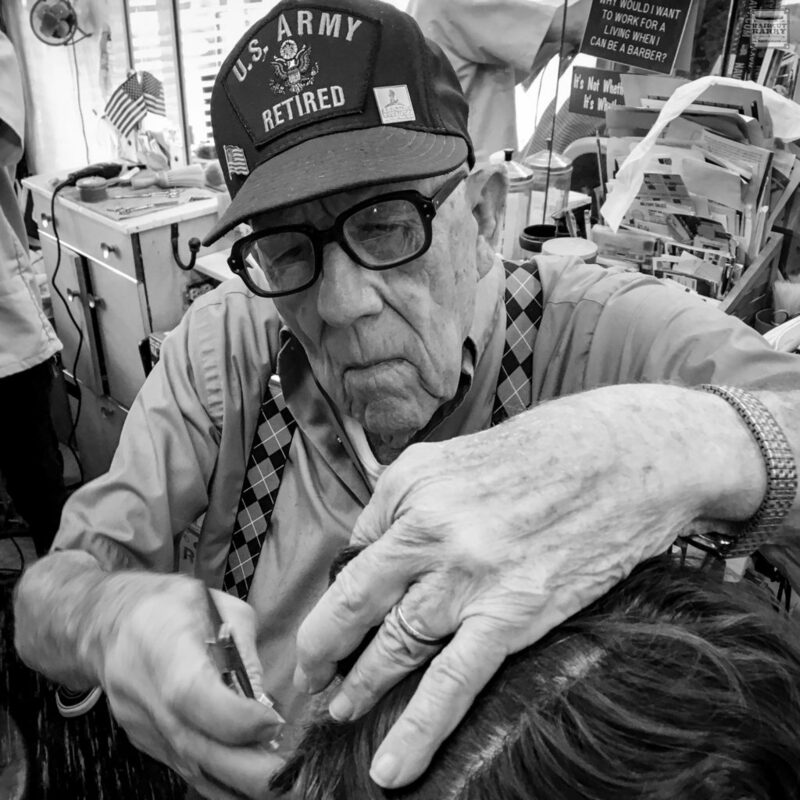 In November 2016, we shared that haircut video Haircut by 94 year old World War 2 Veteran “Bud” in New Orleans. We were excited for Bud and everyone at Family Barber Shop when the video surpassed 1 million views! This is the eleventh video on our HairCut Harry Youtube channel to reach over 1 million views. Find out the stories behind our most viewed videos in our blog post Our Most Popular Videos With Over A Million Views. 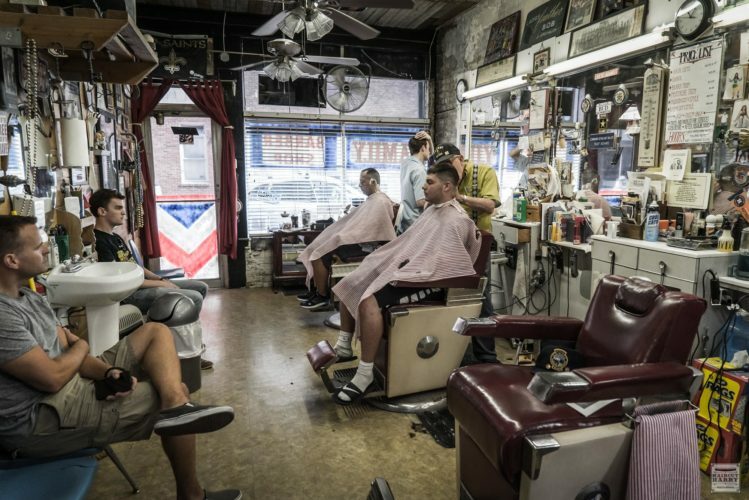 At one time Oak Street had around seven barbers within an eight block distance. 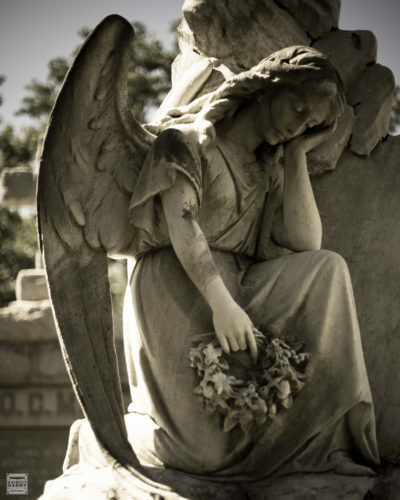 “Gradually one of them went out, and it’s the last one on Oak Street,” Bud added. A typical customer gets a haircut every few weeks, so the barbershop serves a real importance to the community. Bud met his late wife at barbering school in the 40’s just after World War Two. She was a beauty operator, but had wanted to learn how to cut hair. They were married for almost 68 years. We Are Survivors, Not Heroes! 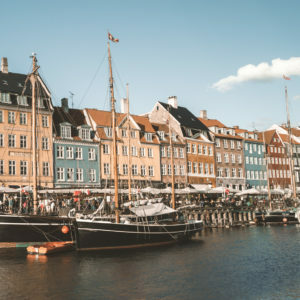 In 1942, during the war, Bud had enlisted as a gunner in the Navy and spent the remainder of the war aboard merchant vessels to protect them bringing in supplies to the front. “Whatever they needed, we’d bring it in,” Bud explained, “Ammo, weapons, tanks and hospitals. We’d bring it in.” After World War Two, Bud continued his service by enlisting in the US Army. During World War Two, Bud served in the Navy. After the war he continued his service in the US Army. Over the years Bud has received a lot of recognition and has given a number of talks about his experiences in the armed services. He had one such lecture planned for that afternoon where he was to share what he learned from his time in the service. When enlisting, Bud says you do it to do what you can to serve during a time of need. “You don’t enlist thinking you’re giving your life,” Bud adds. We are born into communities and families. We all create and find new communities over time and during our lives. 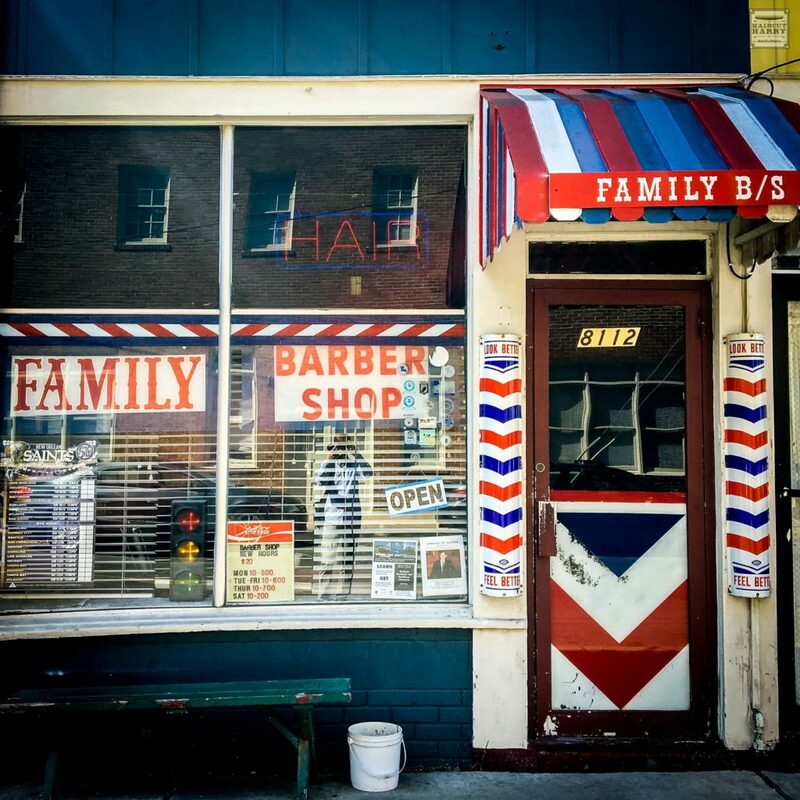 The Family Barber Shop and Bud together are one of those rare beacons of light. 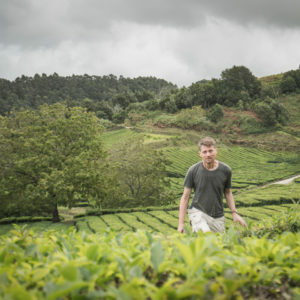 Having been a part of an old-time community, yet having survived time and found a constant place within a rapidly changing world. 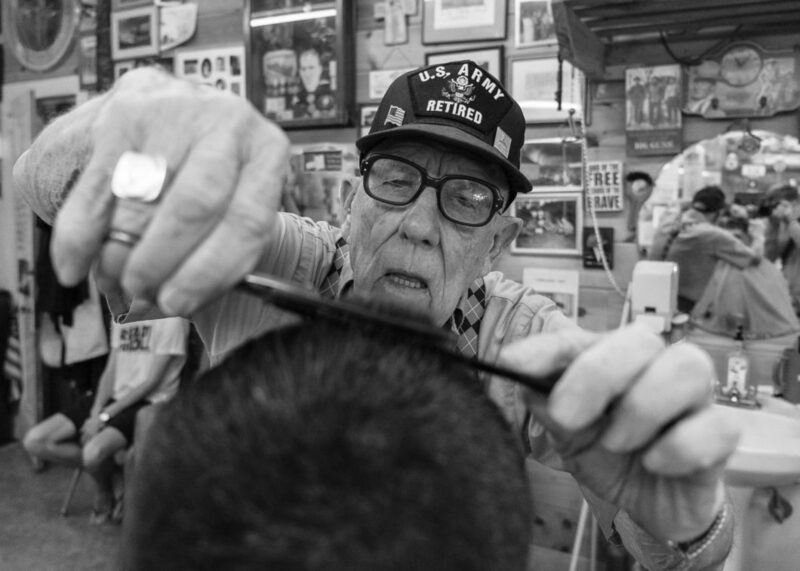 This year Bud will be turning 96 years old, and he continues to work everyday cutting hair. We hear it is not work for him. It is his own social club! Bud says the reason he enjoys barbering so much is because of the people. What life lessons could we learn from Bud, perhaps the secret to a long happy life?